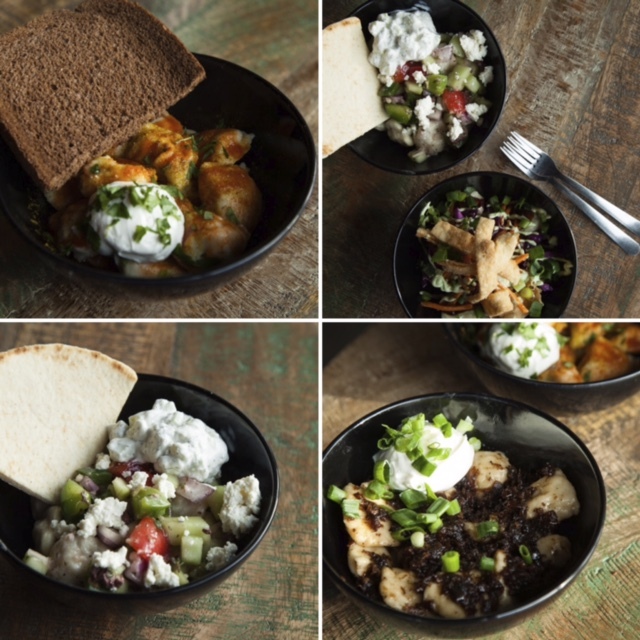 At Dumpling Tzar, we are seriously into zombies. A few of us even have complete zombie apocalypse kits and regularly runs drills of the exact path we would take when (notice we that didn’t say ‘if’? Yea…) it happens. We spend a lot of time discussing different strategies to stay alive, the best weapons, how to get food and the people we’d want with us. And when Halloween comes around, we prepare to see fake zombies everywhere while secretly wondering if they’re real. This year, we are inviting (AND encouraging!) the zombies participating in Hilloween’s Zombie Crawl to come to our 12th Ave Dumpling Tzar location. 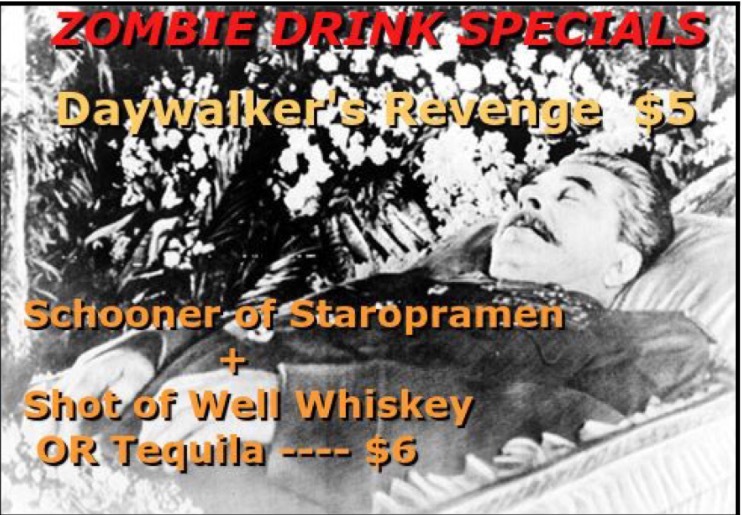 We’ve teamed up with Hilloween to offer up some zombielicious drink and food specials like our $5 Daywalkers Revenge cocktail. The crawl takes place on October 29th and kicks off at 5:45pm-7pm at Moe Bar. From there, you’ll get a map and you can venture through the evening collecting delicious specials all over Capitol Hill. The crawl officially wraps up at Canterbury for an after party from 9pm-2am, but we’ll be open until 2:30am, so feel free to come back to fill your undead belly with more dumplings!